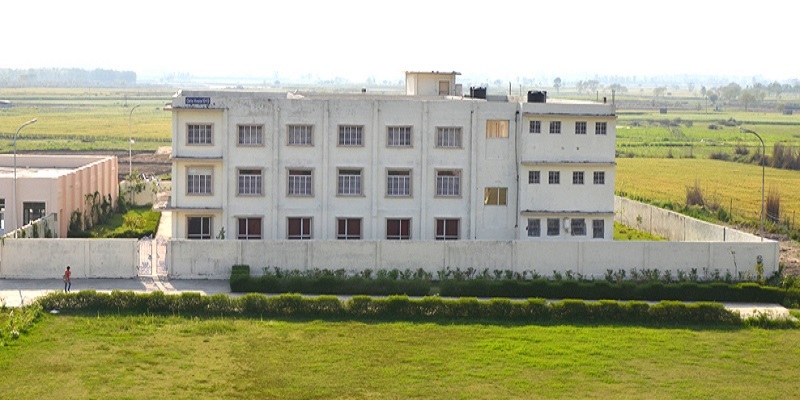 The college is affiliated to Arni University, Kangra. 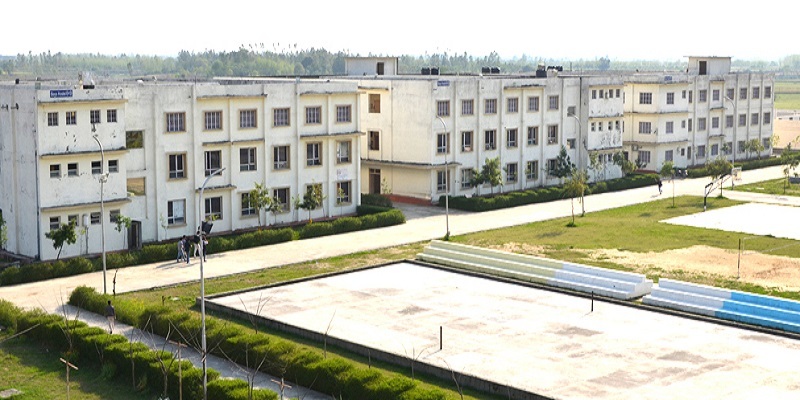 For admission to Bachelor of Technology, the candidate must have completed 10+2 or equivalent examination, having scored at least 50% taken from Physics, Chemistry and Mathematics. 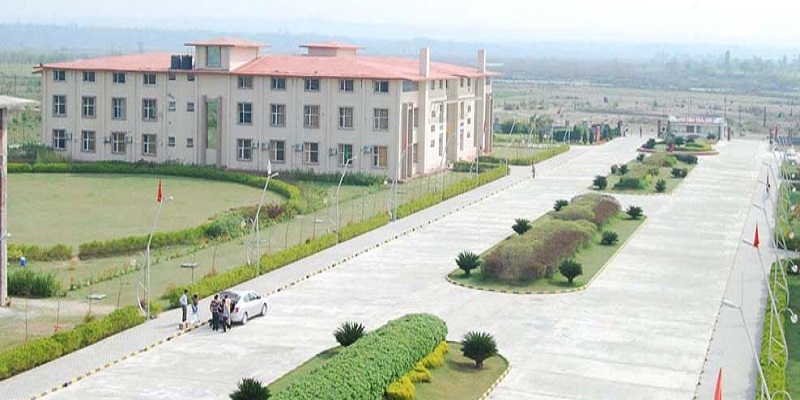 For admission to Master of Technology, the candidate must have completed graduation in Engineering (BE/B.Tech) or equivalent examination, having scored at least 55% aggregate marks. 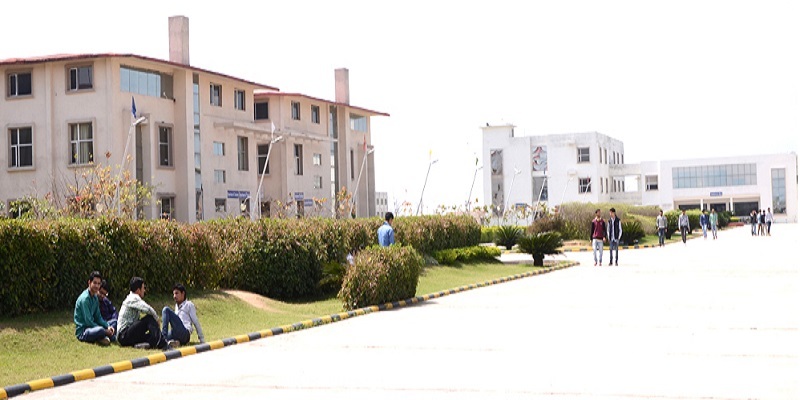 In the case of B.Com and BBA admissions, the candidate must have completed 10+2 or equivalent examination (preferably in Commerce), having scored at least 50% aggregate marks. Those who seek admission in M.Com and MBA programmes must have completed the graduate degree (preferably BBA or B.Com etc.) obtaining at least 50% aggregate marks. Candidates who seek admission to BCA must have completed the 10+2 or equivalent examination securing at least 45% aggregate marks, with at least 50% in Mathematics/Computer Science. Those seeking admission to MCA must have completed BCA or BSc in either one of Computer Science, Mathematics, Statistics etc. Candidates who seek admission to BA must have completed the 10+2 or equivalent examination securing at least 45% aggregate marks from a recognised education board. 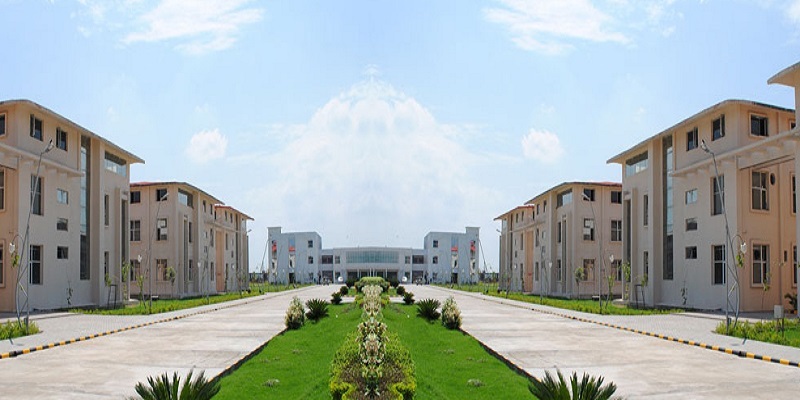 Those who wish to join MA must have completed a bachelor's degree (BA, B.Sc, B.Com etc.) with at least 50% aggregate marks from a recognised university. Candidates who seek admission to B.Sc must have completed the 10+2 or equivalent examination with at least 50% aggregate marks, scoring not less than 50% in the major subject - Physics, Chemistry, Mathematics or Statistics. 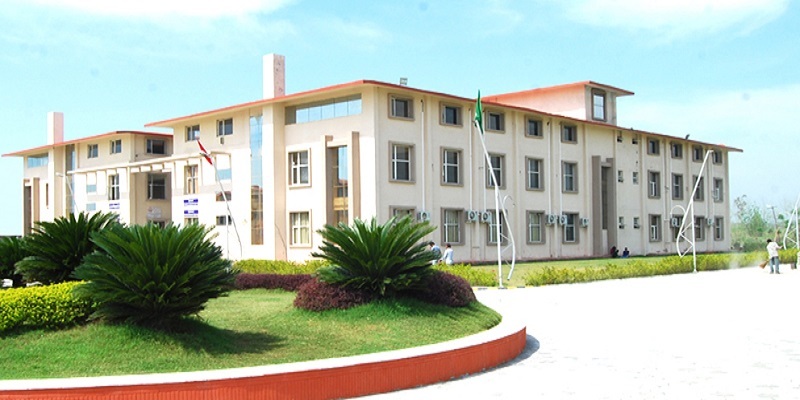 Applicants seeking admission in M.Sc must have graduated with a bachelor's degree in Science (B.Sc) in the relevant subject - Biology, Chemistry, Physics, Mathematics, Zoology, Biotechnology etc. 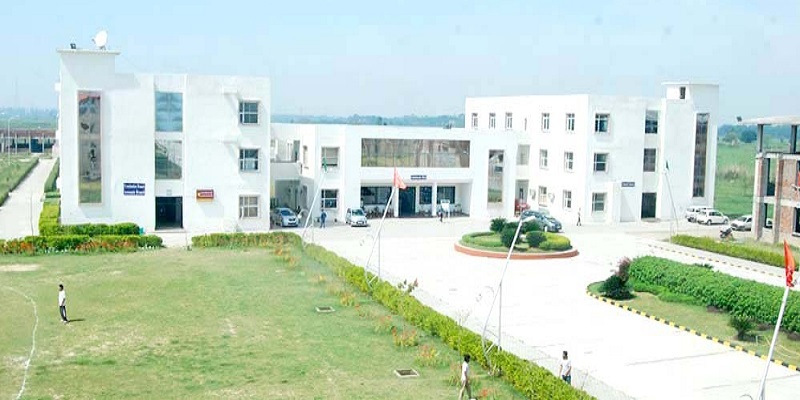 The above eligibility criteria are taken into serious consideration for admissions. Interested candidates must ensure to satisfy all the entry requirements before submitting their applications for the relevant courses. Candidates who have secured the highest marks will be called for the initial rounds of admission counselling and will be given the first preference of seats and the core branch of their choice. Candidates will be granted seats on the basis of merit from their 10+2 as well as relevant entrance examination marks. 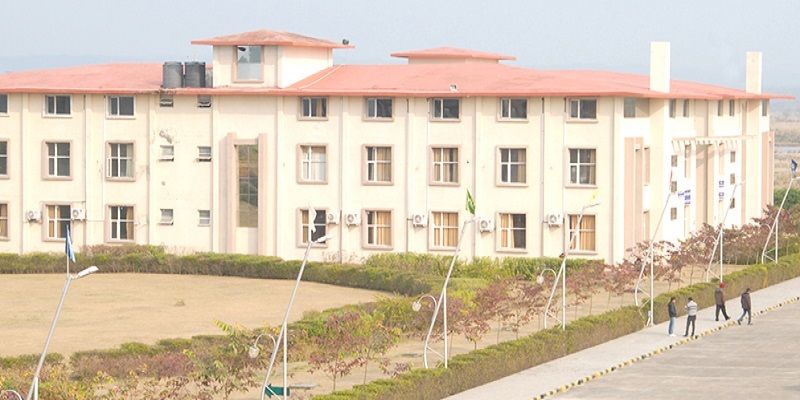 Admissions for Arts, Science and Commerce courses will be done on first come first serve basis, as long as students satisfy the required eligibility criteria. Any students who are found not to fall in the eligibility criteria will be disqualified from the selection process and therefore will not gain admission to the respective courses. 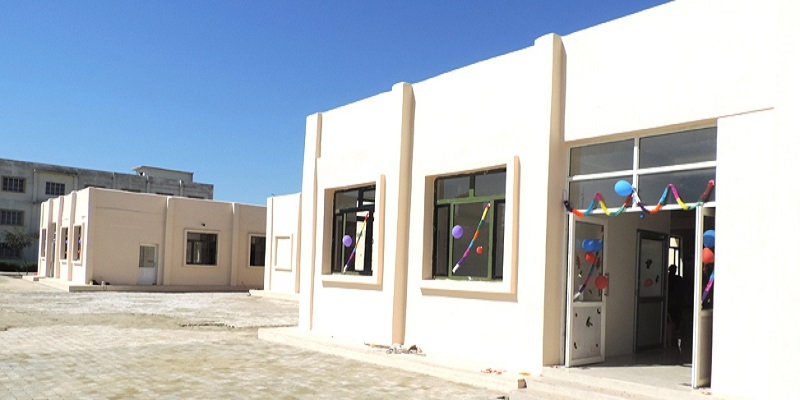 Hostels have been provided for boys and girls with all basic comfortable living amenities. The rooms are spacious and airy, provided on double and triple sharing basis. There is full-time Wifi in the hostels, power back up and running water is always available. Students also have a common recreational space equipped with furniture, television and a pantry area. Laundry stations are placed on every floor where students may use the washing and dryer machines. 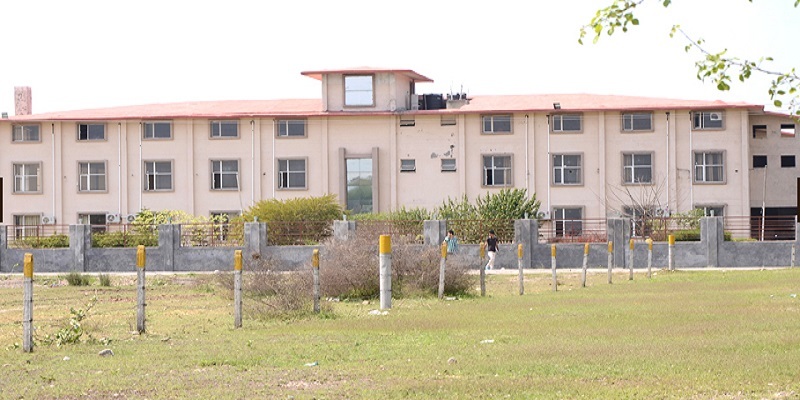 24-hour security is deployed on major spots of the campus and around the hostels. Students are also served fresh, healthy food daily.